‘Yellow vest’ rallies are scheduled to take place in most Australian cities today for the first time. 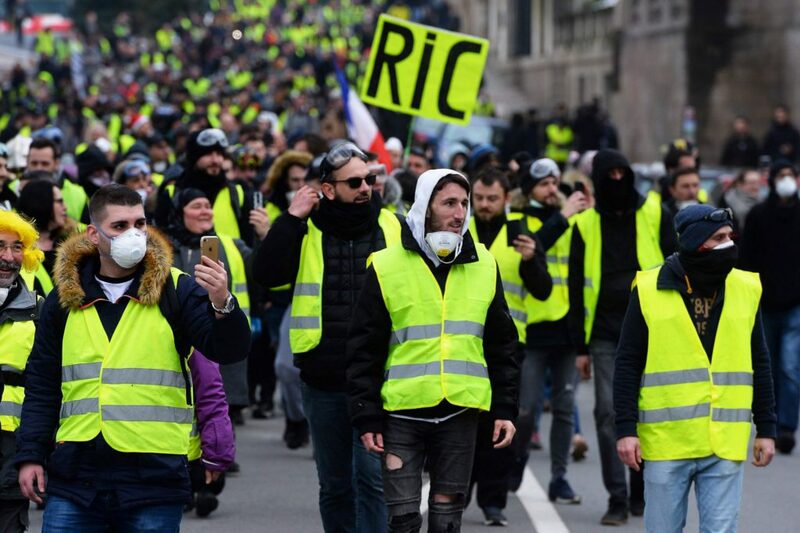 As with the original yellow vest movement that emerged in France in late 2018, protests in Australia will call for the rejection of establishment politics and big business, while highlighting affordability issues. As in France, the Australian movement has no leader and is being organised across a number of Facebook groups and pages. The decentralised nature of the protests increases the risk that it could be hijacked by extremist elements. Indeed, reports have emerged that suggesting that the far-right neo-Nazi Reclaim Australia movement is behind some of the social media groups used to organise today’s protests. Australia is not the only country to see the spread of yellow vest rallies. Since November, small-scale yellow vest demonstrations have been seen in Belgium, Bulgaria, Italy, Israel, and the United Kingdom. The phenomenon suggests that populism and anti-establishment sentiment continues to thrive in the West and is likely to result in sustained populist representation in at local, national and supra-national levels.